Tune into the Camp Street Cafe & Store Music hour. New reservation policy at Camp Street Cafe. 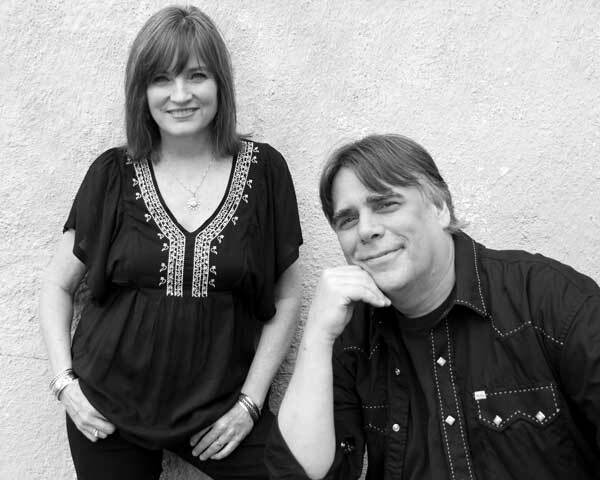 Austin, Texas duo Albert and Gage (Christine Albert and Chris Gage) have a personal and musical chemistry that radiates from the stage. 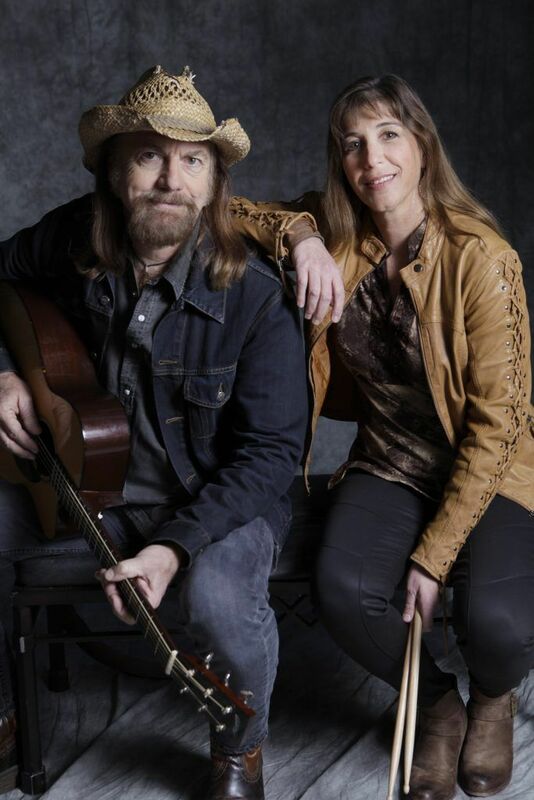 The joy they experience making music together is evident as they travel through their musical roots, moving from country and folk to blues and French chansons. The integrity of their musicianship and the rare blend of their voices create a unique and cohesive sound as Gage effortlessly switches from guitar to piano and accordion throughout their set to follow the mood of the music. Christine Albert has been described as a “wondrous singer with a beautiful focus and unrestrained grace”, and had a prolific recording career as a solo artist before meeting Gage, including the acclaimed “Texafrance” series, a bilingual tribute to her European family. Chris Gage has been called "...songwriter, singer, dobro player, ace guitarist, keyboard player, mandolin picker, and a generally electric powerhouse with inspiration to spare." He’s toured with Red Willow Band, Roy Clark and Jimmie Dale Gilmore and is currently playing guitar with Jerry Jeff Walker. Since teaming up in 1996 they have released six albums on their own MoonHouse Records label and built the successful MoonHouse Studio, where Gage maintains a full schedule as an in demand producer and musician. The Wright Family hosts the evening. Bring an instrument and jam, perform at the open mic, or just come and listen! Rupert Wates was born in London and studied at Oxford University. He has been a full time songwriter since the late 1990s, when he signed a publishing contract with Eaton Music Limited. In London he worked with some of the best performers in the city. Moving in 2001 to Paris, Wates formed his own quartet and began playing live regularly. In fall 2006 he came to the US. He is now based in New York City and Colorado. Since coming to the US, he has won more than 40 songwriting and performing awards (www.rupertwatesmusic.com/awards). 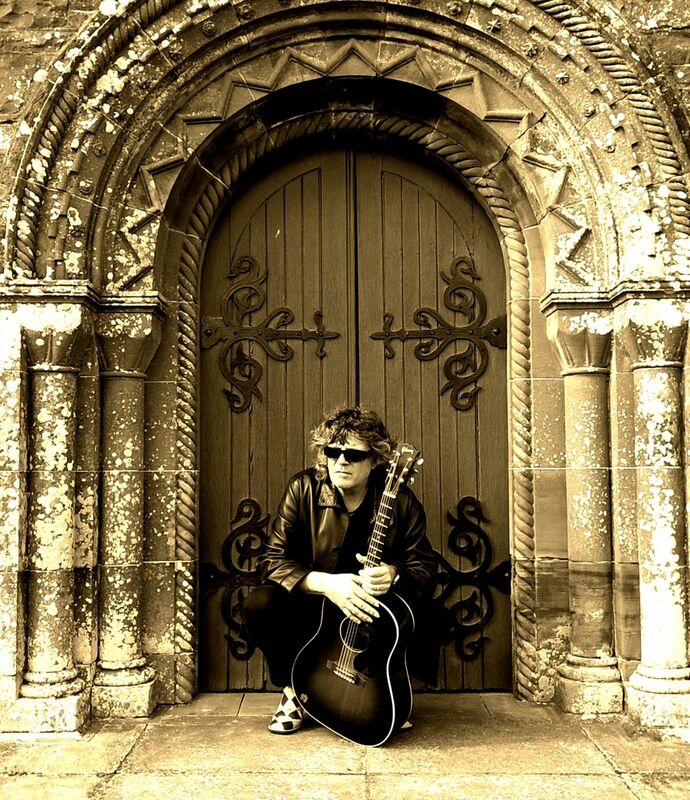 Rupert Wates averages 120 live shows every year, in front of audiences totaling more than 3,500, in acoustic venues in every state in America, in Canada and in Europe. He performs sometimes alone, sometimes with his trio or his quartet. He prefers smaller listening rooms where the audience is up close and the emphasis is on the music. He was voted an Artist Of The Year in both 2013 and 2016 by the international house concert network Concerts In Your Home (www.concertsinyourhome.com), and for five years running he has been the most booked performer on their database of several hundred artists. In 2018, Wates was a Finalist in the Kerrville New Folk Song Contest, and an Emerging Artist at Falconridge Folk Festival. Despite Wates' British background, and underpinning the universality of his music's appeal, Folk And Acoustic Music Exchange has called him "a prime figure in American music'' (www.acousticmusic.com) and goes on: "This is one gifted sonofabitch... If you're not hip to this guy yet you're missing out." Discography: Full Circle (2019),The Lights Of Paris (2017), Colorado Mornings (2016), The Nightwatchers (2015), The Rank Outsiders Ball (2014), At the Losers’ Motel (2012), Joe’s Café (2010), Dear Life (2008), Coast to Coast (2007) and Sweet or Bitter Wine (2005). 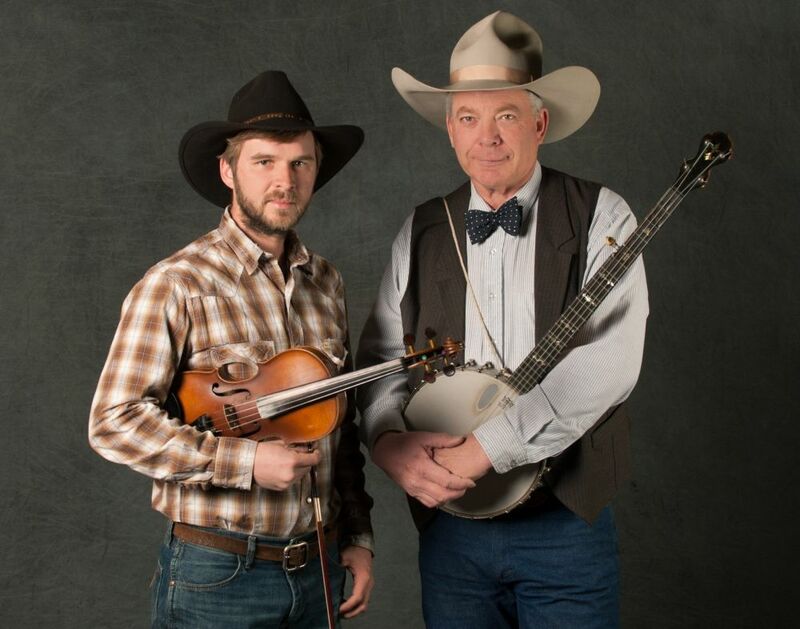 Pipp and his late brother Guy received the Western Heritage Award for Outstanding Traditional Western Album of 2011 and the 2013 Western Heritage Award for Outstanding Original Western Composition for their performance of the Waddie Mitchell song "Trade Off.” Drawing on a lifelong interest in Western history and music, Pipp plays traditional cowboy music on guitar, banjo, harmonica and bones. Pipp’s first solo CD, Singing Songs by Waddie and Pipp received the Western Heritage Award for Outstanding Traditional Western Album of 2016. His newest CD, Pipp Gillette with Lloyd Wright was released fall 2018. 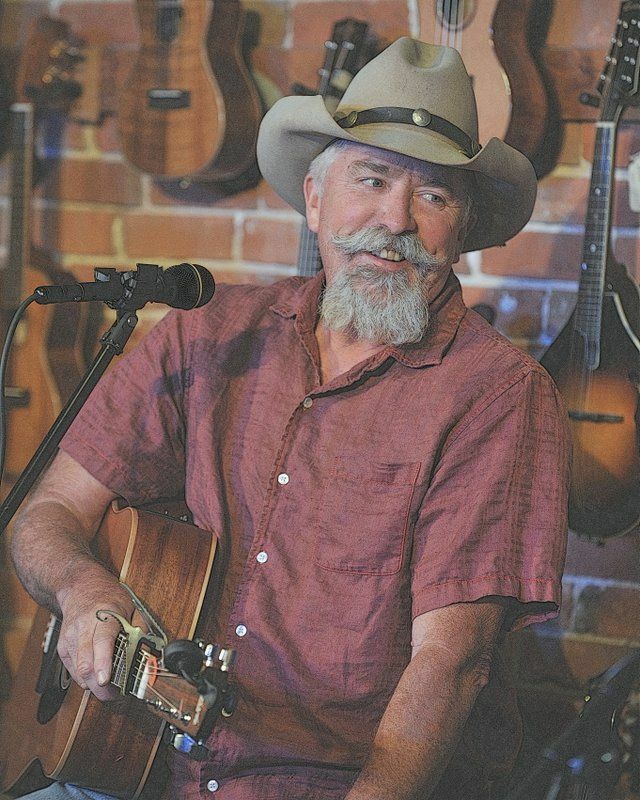 Lloyd Wright plays dulcimer, guitar, mandolin, fiddle, banjo and is co-founder of the Old Mill Music Festival along with his wife, April Wright. 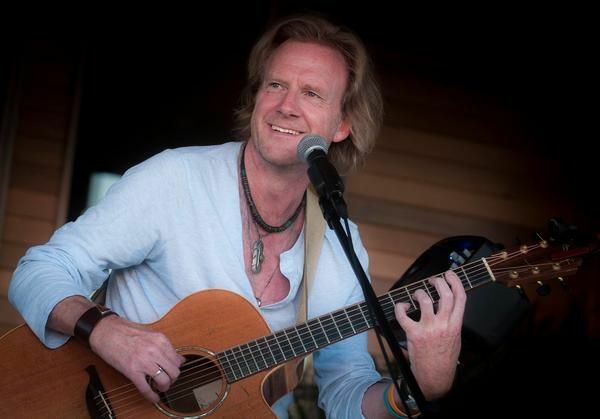 Mike Aiken is an Americana, Country, Roots artist with an ocean view. This songwriter, guitarist and sea captain is originally from rural Western New York, outside of Buffalo. He currently lives aboard his sailboat in Norfolk, Virginia when he’s not on the road or in Nashville. His highly anticipated seventh studio album, WAYWARD TROUBADOUR, released in June 2018, is a follow up to Grammy-nominated CAPTAINS & COWBOYS. On the recording, Mike brings his favorite band (of wayward troubadours) together to help tell the musical stories behind the songs including Kenny Vaughan (Marty Stuart) on extra guitars, David Roe (Chet Atkins, Johnny Cash) on upright bass and vocal appearances by co-writers Henry Paul (Outlaws, Blackhawk) and Chris P James (Burrito Brothers). Mike Aiken may have been born in the wrong century. An inner sense of chivalry oozes from every story he tells and every song he sings. Aiken has drawn tales – and hope – from “trail riders, aging rodeo champs, sea captains, Rastafarians and outlaws on the lamb” and crafted an evening of tunes that draws the threads of these independent spirits together. Shows feature tasty playing, sweet harmonies and a video backdrop that highlights the stories behind the songs. 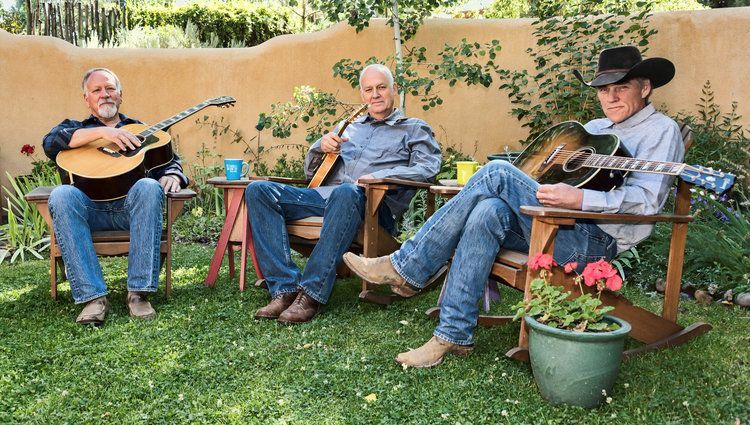 You can expect to hear upbeat, rootsy grooves, from slide guitar to honky-tonk piano, percussion and harmony vocals that take you to the heart of a summer jump-up.